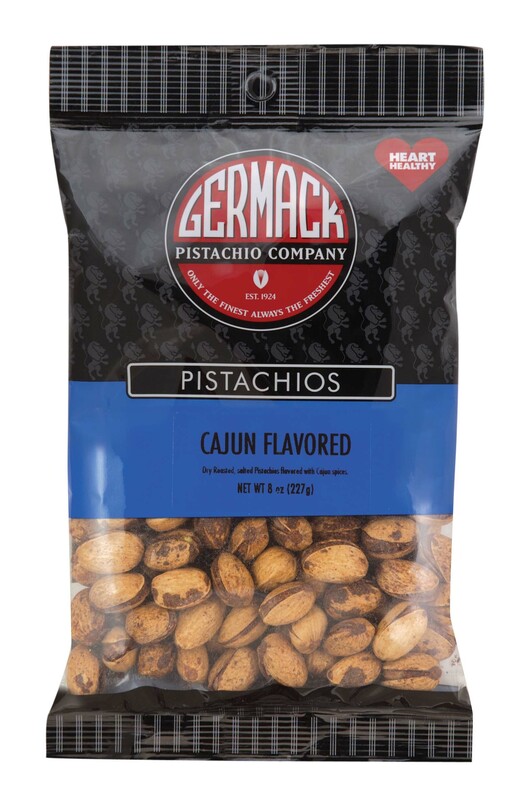 In-shell pistachios flavored with cajun spices. We roast these in-house in small batches to achieve our gourmet quality flavored pistachio nuts. The spiced nuts offer a delicious flavor combination, with a unique tang and zip! 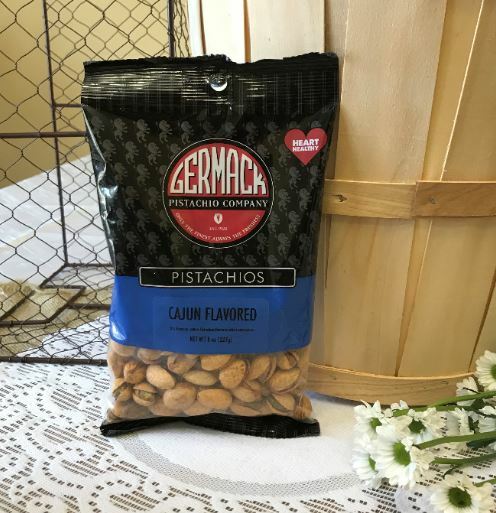 Try our Garlic flavored pistachios too!